Candidates are only required to attend two classroom days, which focus on teaching emergency lifesaving skills, and how to deal with non life threatening situations. The classroom course is assessed through a role play scenario. Candidates are also required to complete an e-learning module based on the recognition and management of illness and injuries. This includes a 20 question multiple choice assessment, and can be completed after the classroom days of attendance if more time is needed. 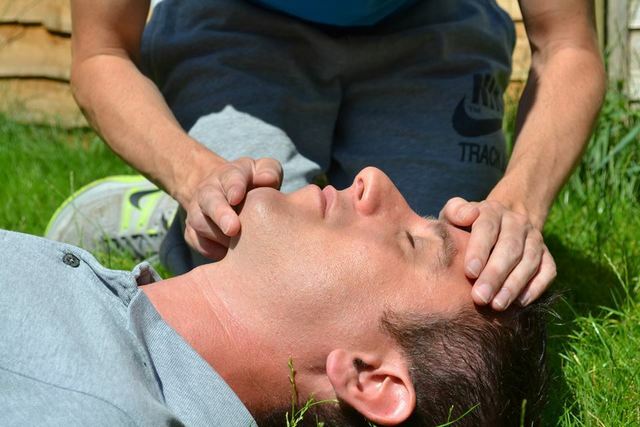 Candidates receive a nationally recognised Level 3 First Aid at Work electronic certificate . This fully meets HSE requirements, and the latest guidelines from the resuscitation council. The qualification can be used on construction sites, schools and for event cover such as festivals. The certificate is also valid for anyone wanting to become a first aid instructor. It is recommended that low risk businesses who are responsible for over 100 people should have at least one person certified in first aid at work.